Please click here to view article on Noreena’s ITV blog. 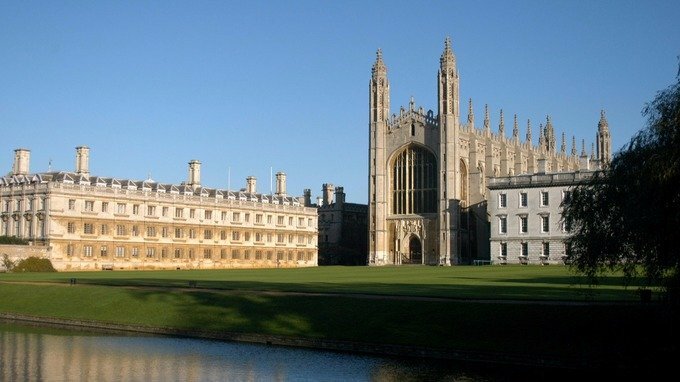 The Vice-Chancellor of Cambridge University has intervened over the government’s offer to EU Nationals living and working in Britain. Simply put, he doesn’t think it went anywhere near far enough. And he fears for its impact on the 808-year-old institution. It comes in the week the prime minister laid out plans to offer ‘settled status’ to EU citizens who had lived in the UK for five years or more. Although they could stay indefinitely, for Professor Borysiewicz it doesn’t go quite far enough. Nor did he feel that there was sufficient clarity when it came to what Theresa May had offered. The government needs to recognise the devil is in the detail,” he said. Brexodus – the Vice-Chancellors phrase for a Brexit exodus – would be a disaster for Cambridge University. Almost a quarter of staff are non-UK EU nationals. When it comes to Post-Docs, (the young researchers who are the engine of Research & Development) it is even higher. They are typically offered contracts that are far shorter than five years. But the best are often willing to pick from the world’s best universities. If Cambridge is to continue to stay in the top tier of universities globally it needs to be able to continue to retain and attract the best academics from anywhere in the world. He has other concerns too. In the past 10 years Cambridge has received 600 million Euros in EU funding. Although the government has promised to meet any immediate shortfall after March 2019, the whole process is yet to be agreed. Alongside that funding comes collaborations. So is the government listening to this sector’s needs? Well, the Vice-Chancellor told me “It is very difficult to tell”.